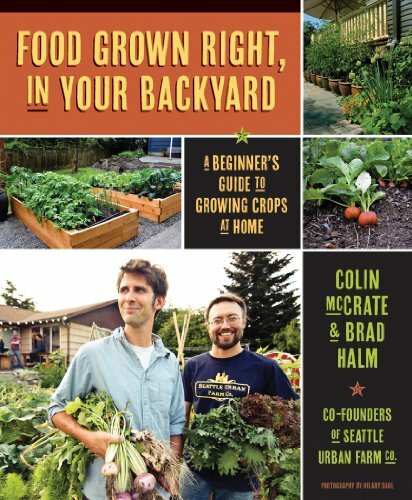 “Food Grown Right, In Your Backyard” is the essential handbook for beginning home gardeners. 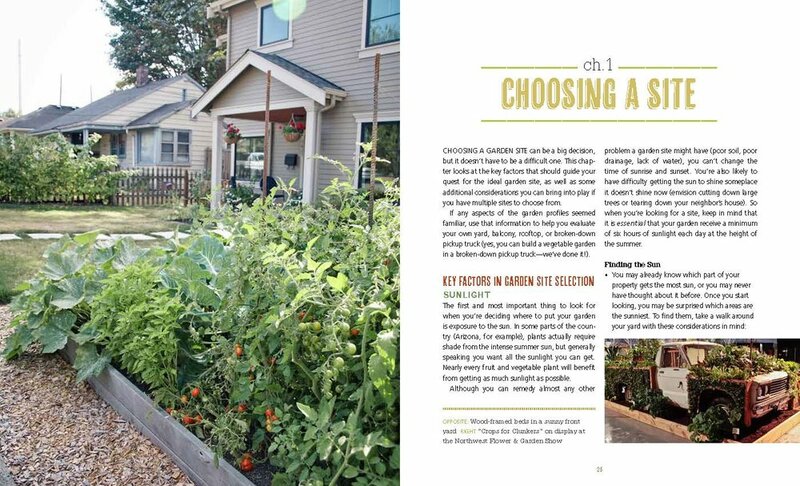 Combining our knowledge of small-scale organic food production, environmental education and residential landscaping, we have created a thorough, easy-to-use guide for backyard farmers. 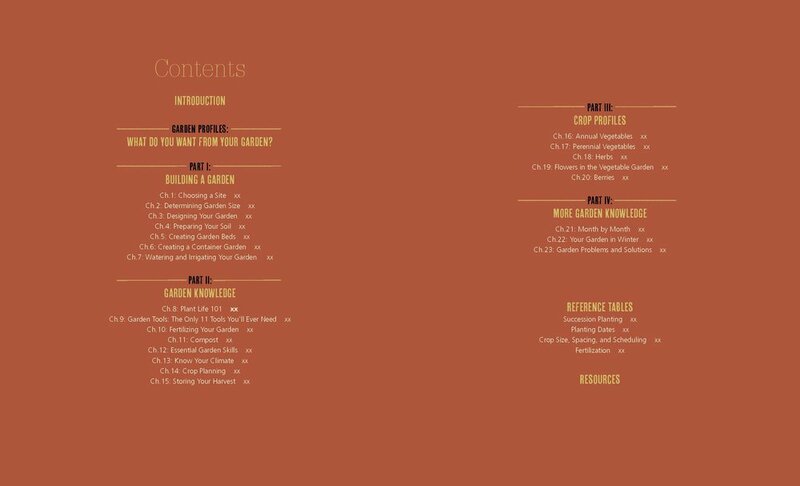 Including hundreds of instructional photographs, the book provides step-by-step information on everything you need to know when setting up and caring for a home garden including: garden site selection, garden construction, crop selection, garden maintenance and crop harvesting. 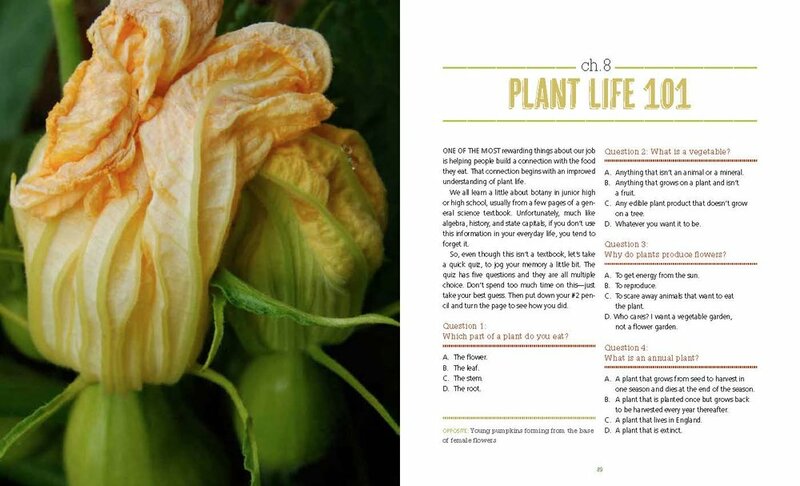 “Food Grown Right, In Your Backyard” will be your go-to gardening companion, always on hand to provide quick answers to your gardening questions. You won't believe your eyes when you see the size of your harvest! 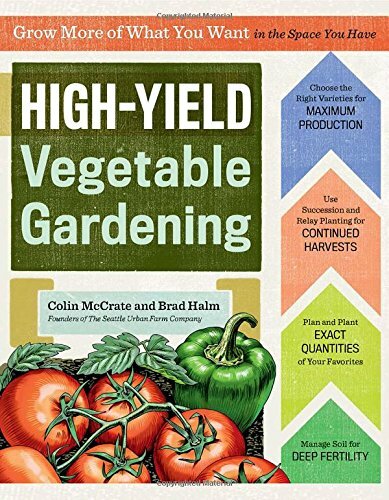 In High-Yield Vegetable Gardening,authors Colin McCrate and Brad Halm show you how you can make your food garden much more productive, no matter how big or small it is. 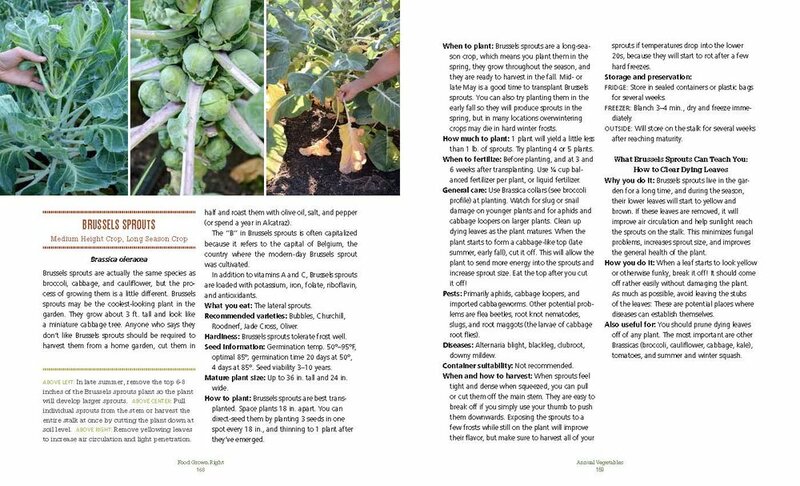 You'll learn their secrets for preparing the soil, selecting and rotating your crops, and mapping out a specific customized plan to make the most of your space and your growing season. 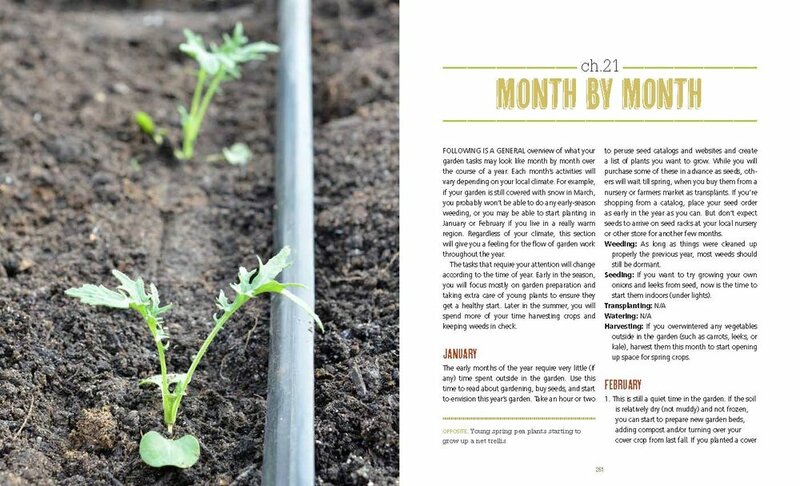 Packed with the charts, tables, schedules, and worksheets you need -- as well as record-keeping pages so you can repeat your successes next year -- this book is an essential tool for the serious gardener. 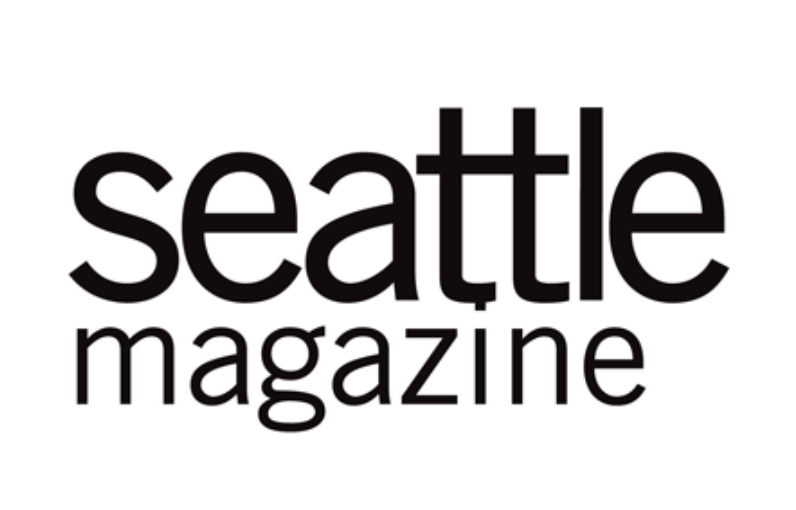 —Amy Pennington, owner of Go-Go Green Garden & author of Urban Pantry, Apartment Gardening, Apples & Fresh Pantry.